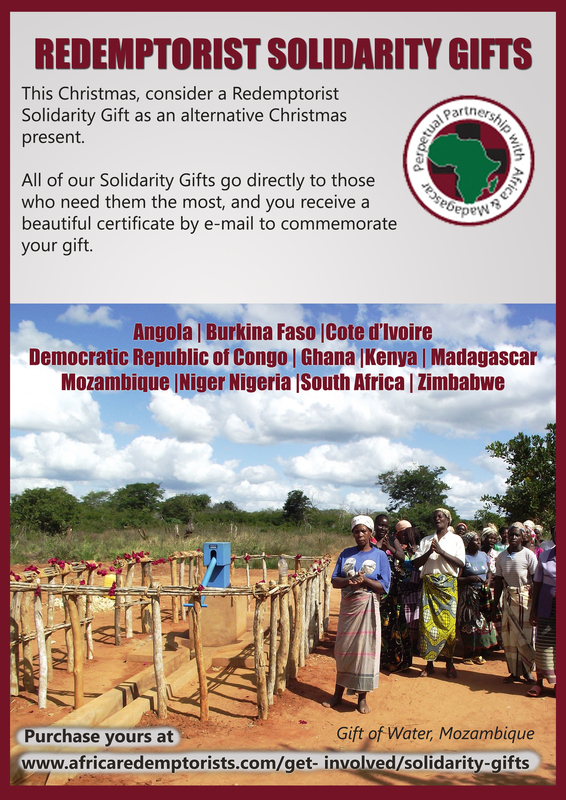 When you purchase a Solidarity Gift, you will receive by email a Solidarity Gift Certificate expressing our gratitude, referencing the gift, and providing you with the opportunity to inscribe the name of the person you wish to share the gift with. You can then print this Certificate and offer it as a gift. Redemptorist Solidarity Gifts are not seasonal- any occasion can be a Solidarity Gift moment. Simply pick a moment and build a perpetual bond between your family and friends and the people of Africa and Madagascar. 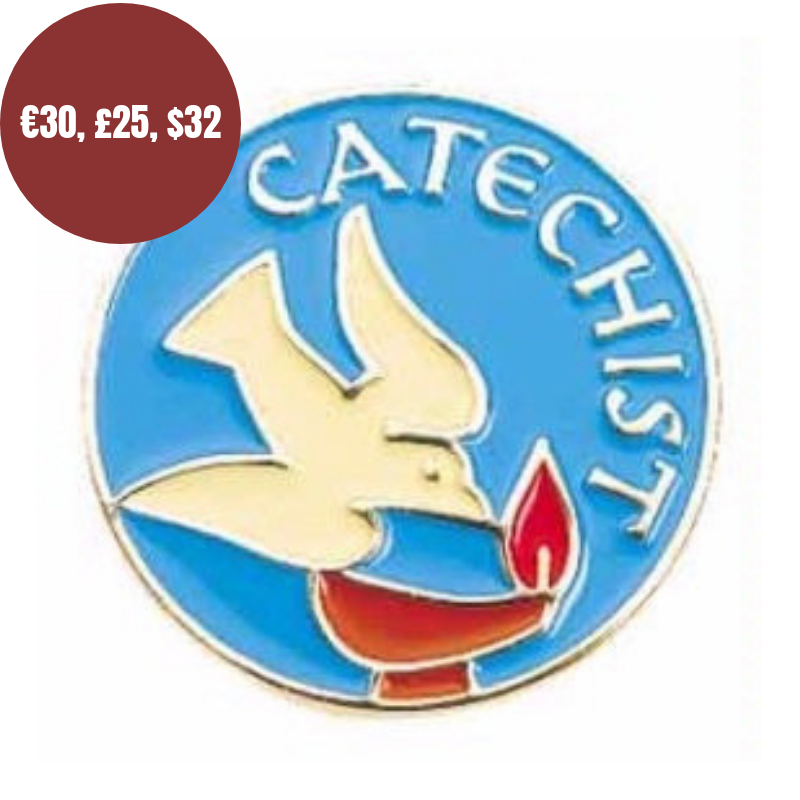 Please feel free to download a Redemptorist Solidarity Gift Catalogue (click here) and/or Poster (click here) to help promote these gifts in your community. 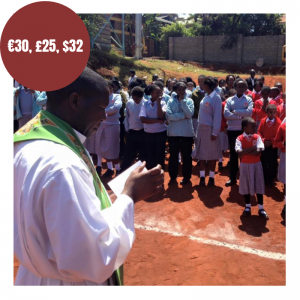 The purchase of a Redemptorist Solidarity Gift will make a lasting impact on the individuals, families and communities that the Redemptorists work with in Africa and Madagascar. Education transforms lives. 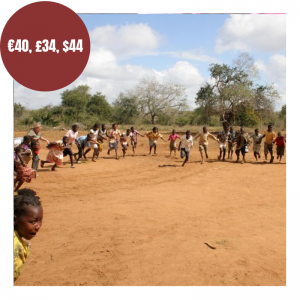 In Muvamba, a rural community in Mozambique there are many dispersed communities where primary education is in its infancy. Supporting the children of this community to benefit from education is a vital step in offering a life to them other than poverty. 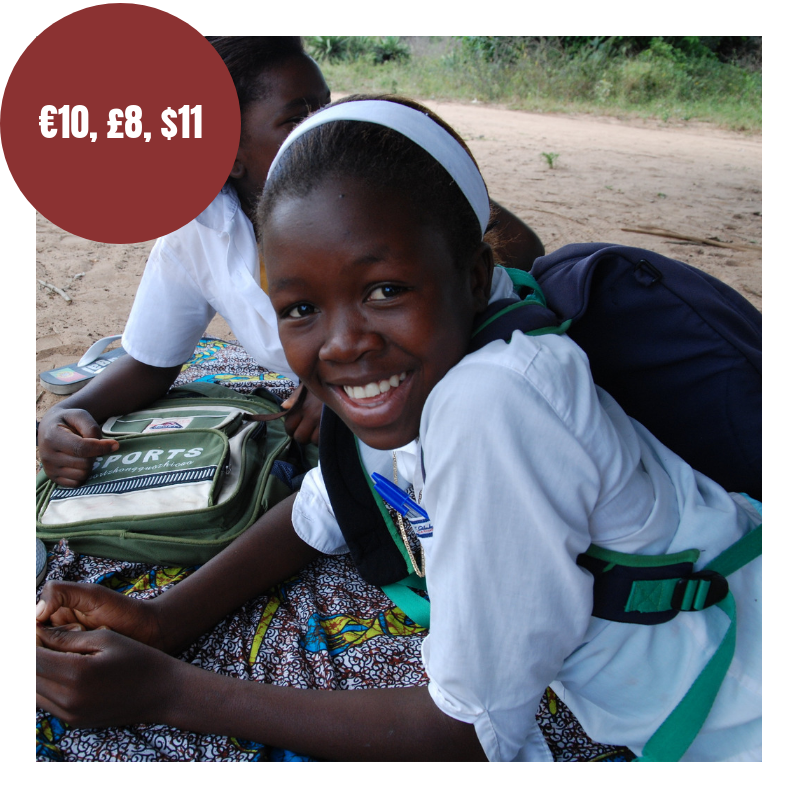 Your gift of a school uniform and a school bag makes a big difference in helping children attend school with dignity and pride. Responding to the development needs of 15-24 year olds is the greatest challenge facing Zimbabwe. Implementing strategies that combat the threat of HIV/AIDS, the risk of participation in youth militia and youth unemployment must be a priority. This gift presents community based youth groups with the resources for 12 months to offer meaningful and valuable training, sporting and cultural activities for young people. Caring for HIV/AIDS carriers in the shacks of the squatter camps of South Africa is a life changing intervention. These home based care workers cook a nutritious meal, clean the shack homes and distribute ARV drugs, offering care to very sick shack bound patients. The team of women who work as home based carers in these squatter camps are a valuable resource in the fight against HIV/AIDS. Your gift will help these home based care workers to continue to reach the most vulnerable and weakest patients. Imagine a 11 year old girl having to walk 13kms each day to fetch water for her family. Consider what life is like in an area prone to draught. Clean water saves lives. Easy access to water allows families to flourish and increased the chances that girls will go to school. 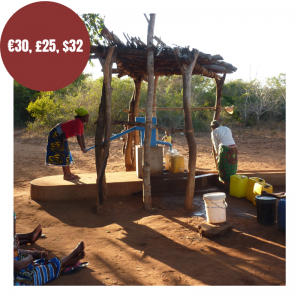 Your gift will transform the life of a 13 year of girls and help rural families thrive by the provision of water cisterns and wells. Poverty and war has raged havoc on the daily lives of families in Madagascar and the Democratic Republic of the Congo. Huge numbers of children are out of school, drop-out rates are alarming with girls spending way less time at school than boys. Everybody agrees that it will be education that will transform both Madagascar and the Democratic Republic of the Congo. 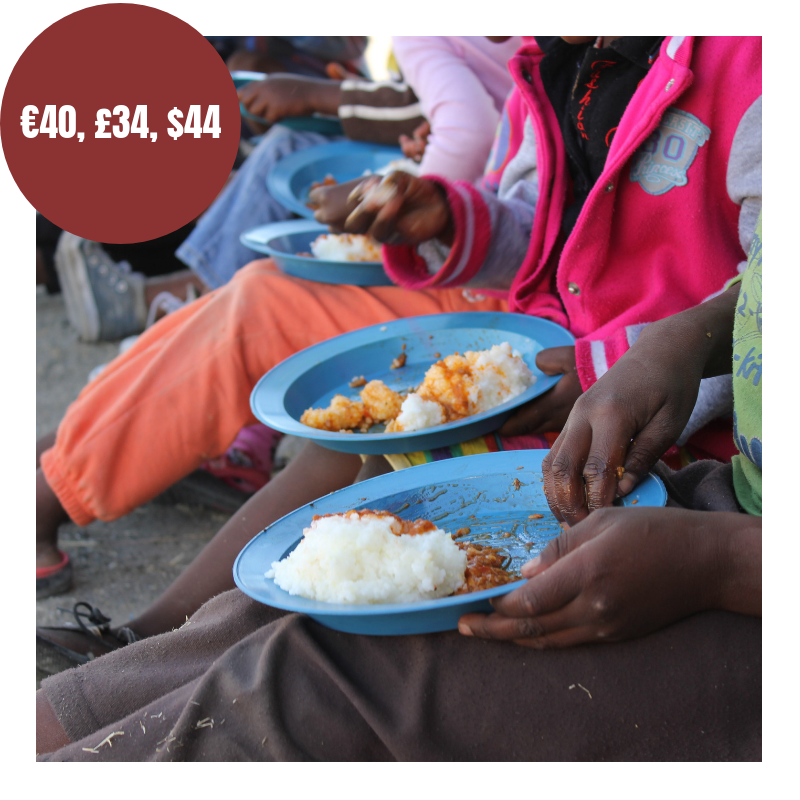 This gift will provide a guaranteed nutritious meal each day for one year and help support a very poor child stay at school. War and strife destroys the bonds of ordinary family life. It forces mass movement and dislocates communities creating a generation of orphans and homeless vulnerable children. Life on the streets is a daunting and haunting reality that robs children of their innocence. Street children need opportunities for education, nutrition, skills training and loving care. 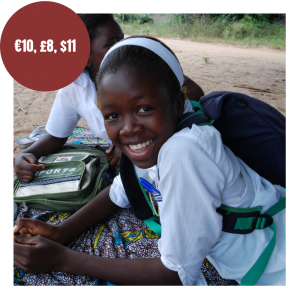 Your gift will deliver a comprehensive education and care programme for a street child in the Democratic Republic of the Congo. Nomadic Pastoralists in Niger engage in subsistence farming in hot, dry and dusty environments. The under-five child mortality rate is 263 per thousand. 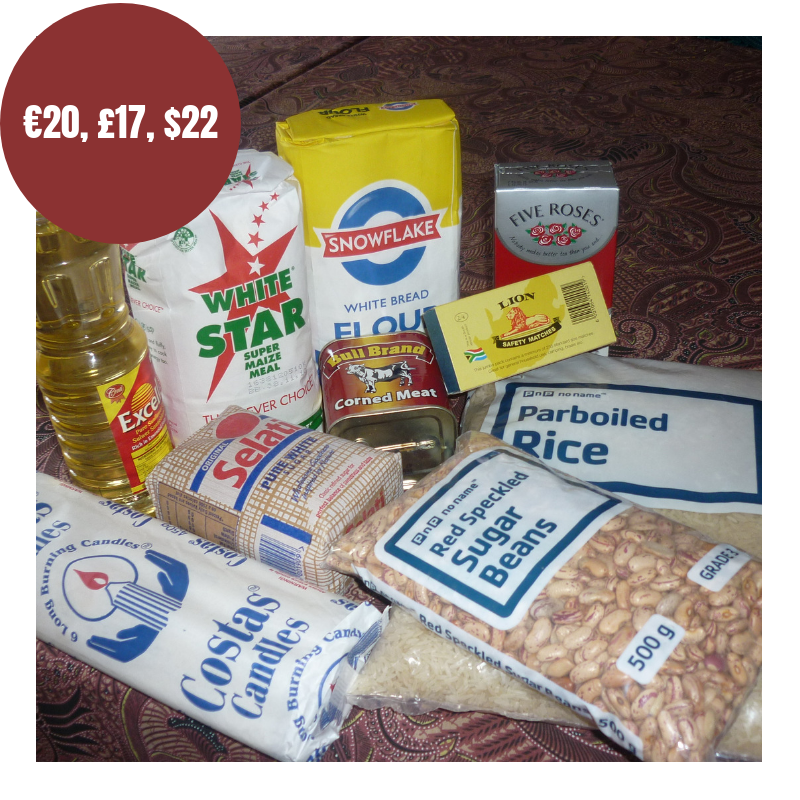 Poor nutrition and health status with high levels of malnutrition are the consequences of acute food insecurity. 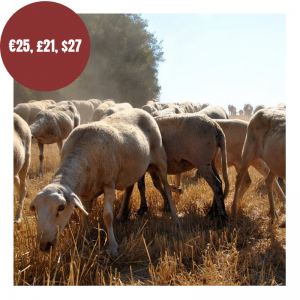 The establishment of food cereal banks, water wells and the provision of micro-credit to help women to help fund the purchase and breeding of goats and sheep are the inputs required to prevent malnutrition. 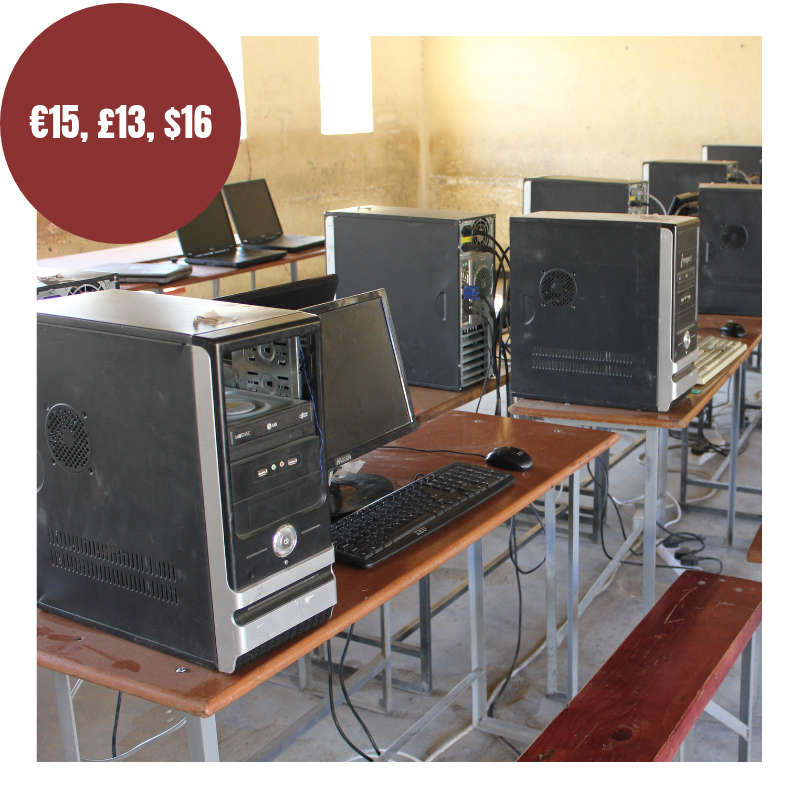 Your gift will keep a child under the age of five alive, and empower pastoralist families to survive. In Burkina Faso girls are subject to multiple challenges and dangers including forced excision and early marriages. Gender inequality is prevalent and steals educational and income generation opportunities away from generations of women. This gift will help give a vulnerable women in Burkina Faso an opportunity to participate in a Skills Training Programme that will open for her new opportunities and options a well as empower her to break the damaging cycles of abuse against women in Burkina Faso. Early investment in children yields great dividend. Identifying the development models of children at an early stage is one of the most important things we can do. Delivering early childhood education to a disadvantaged rural community is a precious intervention. 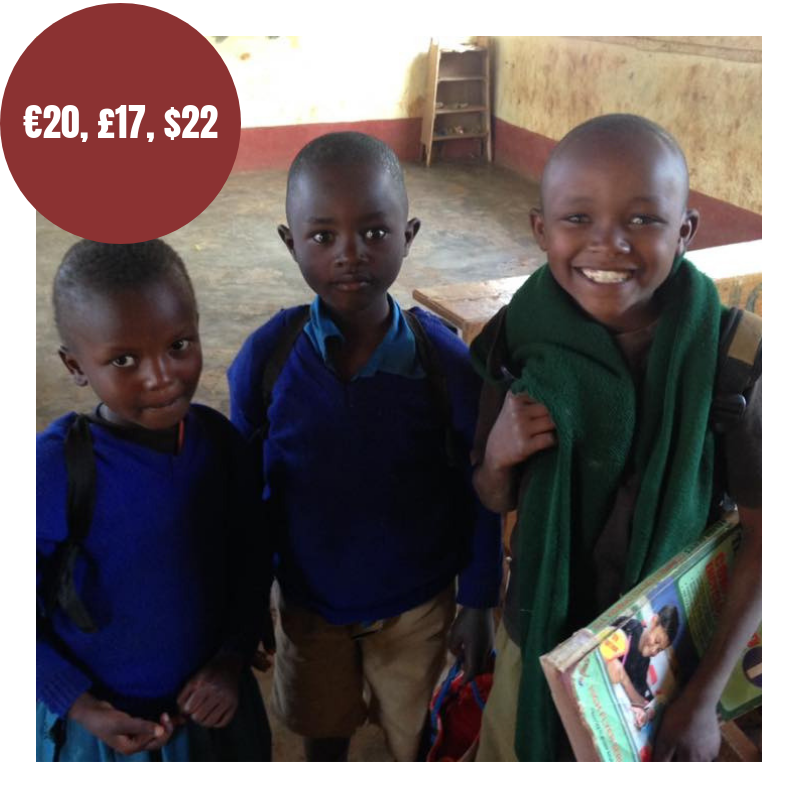 Your gift will deliver education and nutrition support for six months in an early education centre in Iruma, Kenya. The civil war had a devastating impact on the lives of the people of Angola. The war had a particularly ferocious and disruptive effect on the people in the Kwando-Kubango region of Angola. In this region Catechists are catalysts for sharing faith and rural community development in literacy and sanitation and HIV/AIDS programmes. Catechists are the backbone of the active social capital in this region. This gift will help fund the training and resourcing of a Catechist through the Saint Paul’s programme led by the Redemptorists in Menongue. Mission areas in Africa and Madagascar regularly cover enormous geographical areas. Mission stations and cohorts of communities can often be up to 200km away from where the priest lives and are separated by difficult and challenging terrain with journeys lasting hours. Redemptorists minister in rural areas where the poverty of the people means that even with the fullness of their generosity the people could never even pay for the fuel of the vehicles that carries the celebrant. This gift will fund the fuel for a Mission Mass at Christmas or Easter or other faith moments. Children in sub-Saharan Africa because of AIDS are being orphaned at the rate of 1,000 each day or about 40 each hour. Every child has a right to life, survival and physical, mental, emotional, cognitive, social and cultural development. Every child must be enabled to enjoy her/his rights with full equality of opportunity. 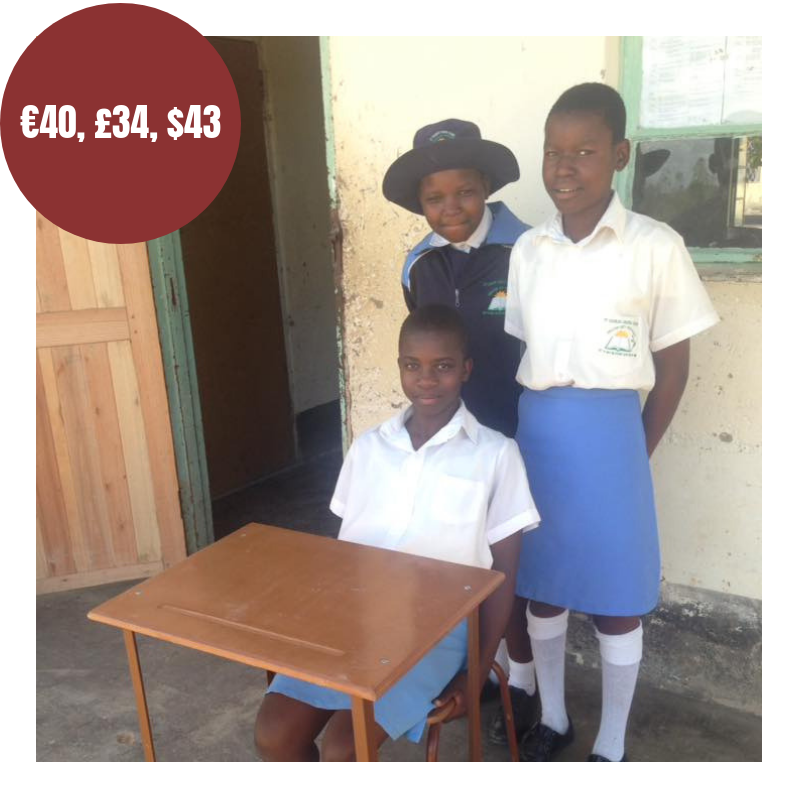 Your gift will provide for a year the opportunity for an orphaned child to be able to go to school through the Saint Fabian’s programme in Nigeria and the Mavambo Trust programme in Zimbabwe. Over her life-time, a Congolese women faces a one in 30 chance of dying from complications arising from pregnancy and childbirth, with poverty cited as the main trigger of maternal deaths. The Redemptorists in the Democratic Republic of Congo are actively working to reduce the rate of maternal deaths and infant mortality rates in the Kimpese Health Zone. The Kimpese Health Zone is a large geographical area of around 3900km2 where roads are often impassable and people live in dispersed rural poor communities. 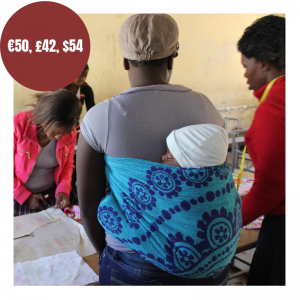 In Kimpese, the Redemptorists launched a ‘Holistic High Risk Pregnancies’ programme and through the ‘Safe Motherhood’ training programme reached 9,749 women (5,802 pregnant women, 3,677 non-pregnant women. 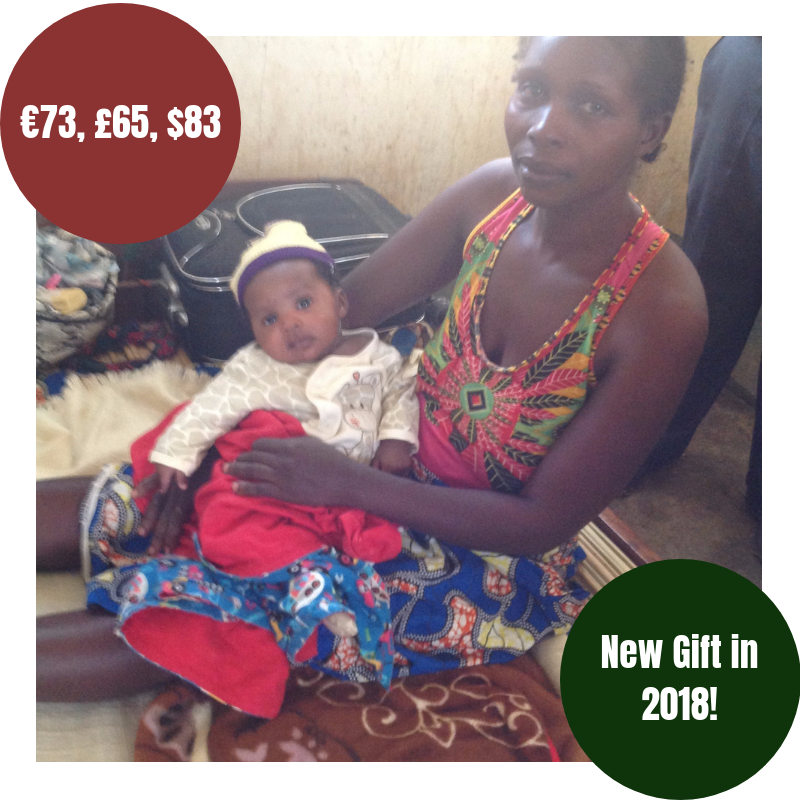 Your gift will contribute to the Redemptorists work in the Congo to reduce the rate of maternal deaths and infant mortality rates. This gift will allow a mother to safely deliver her child.